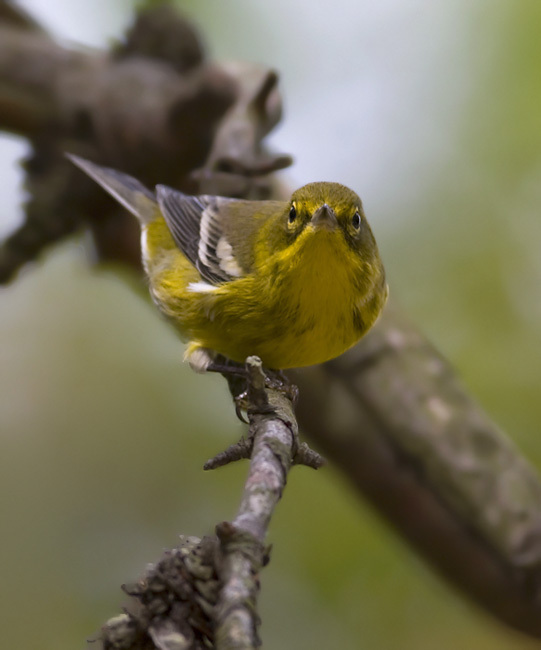 Maryland in September. 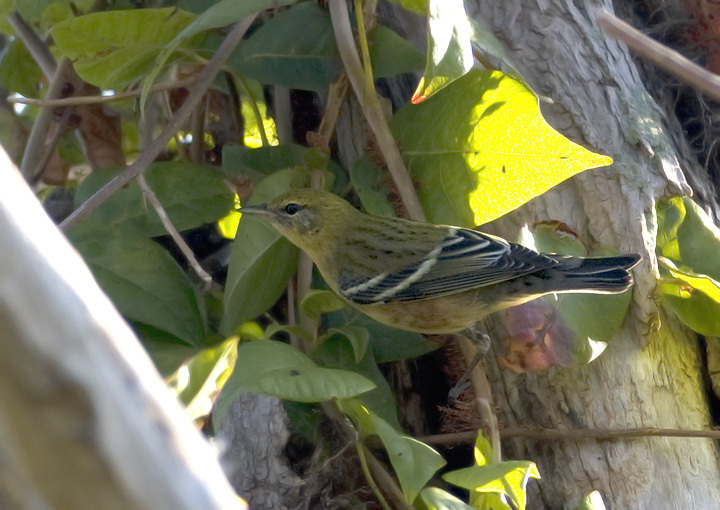 Last updated: 9/21/2008. 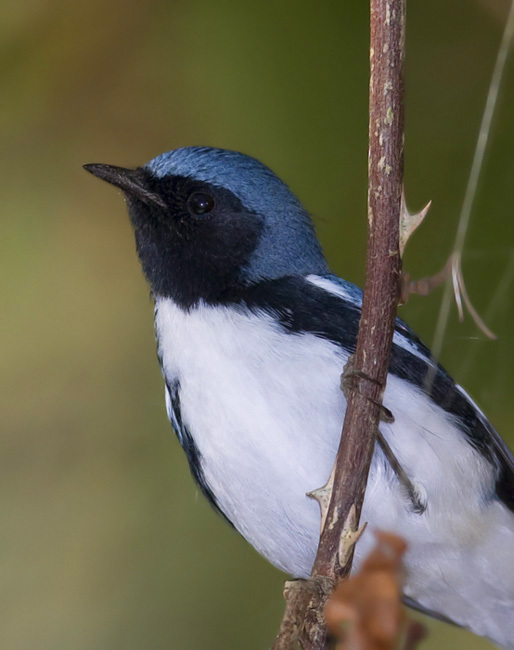 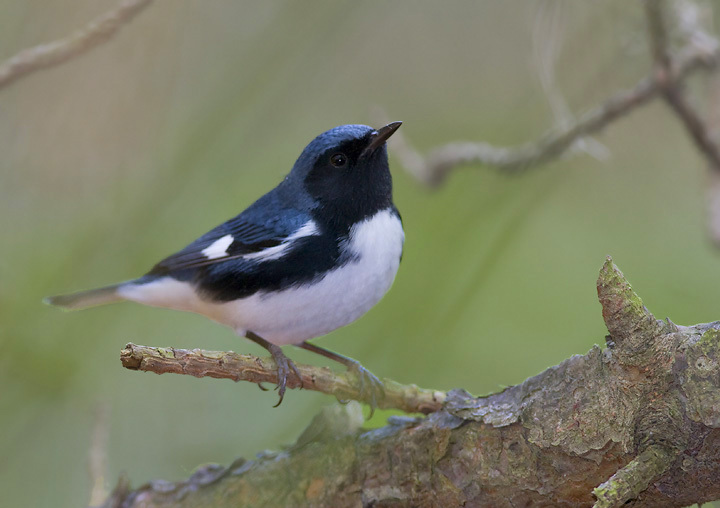 Above and below two: A male Black-throated Blue Warbler near Black Walnut Point, Talbot Co., Maryland (9/21/2008). 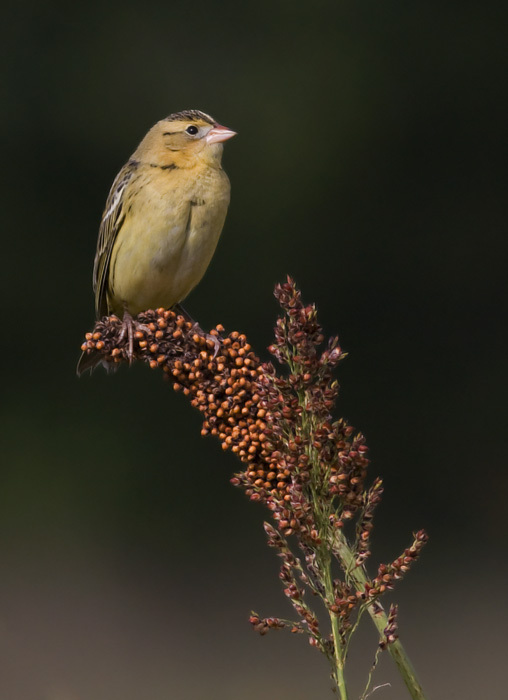 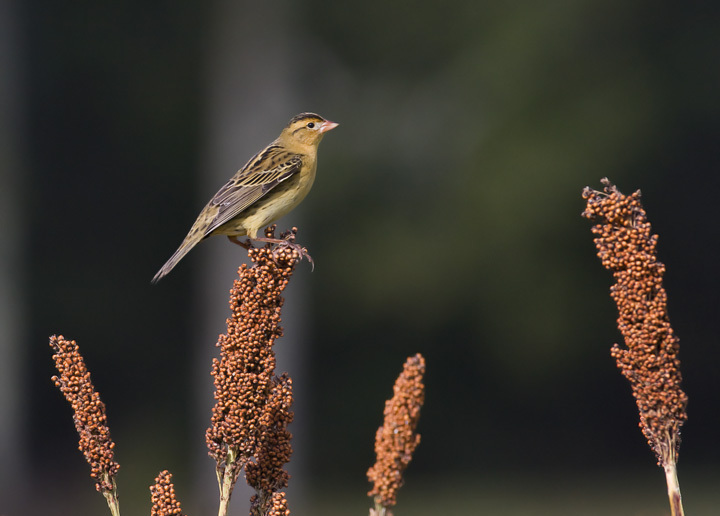 Below three: A Bobolink on Sorghum, practically this species' host plant, in Prince George's Co., Maryland (9/20/2008). 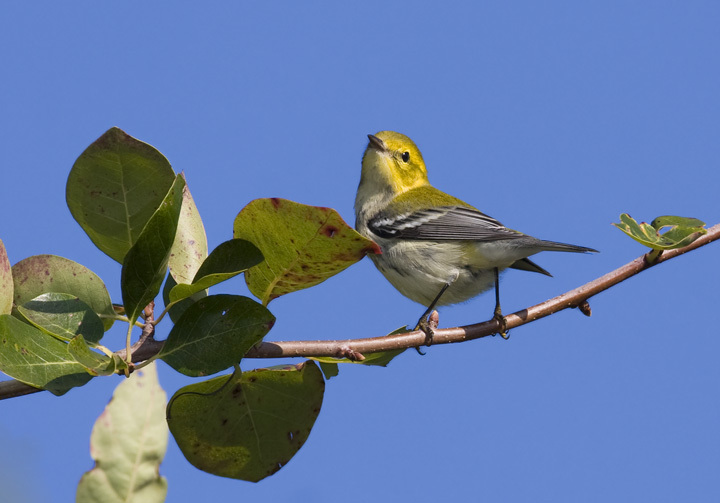 Below: A Black-throated Green Warbler in Talbot Co., Maryland (9/21/2008). 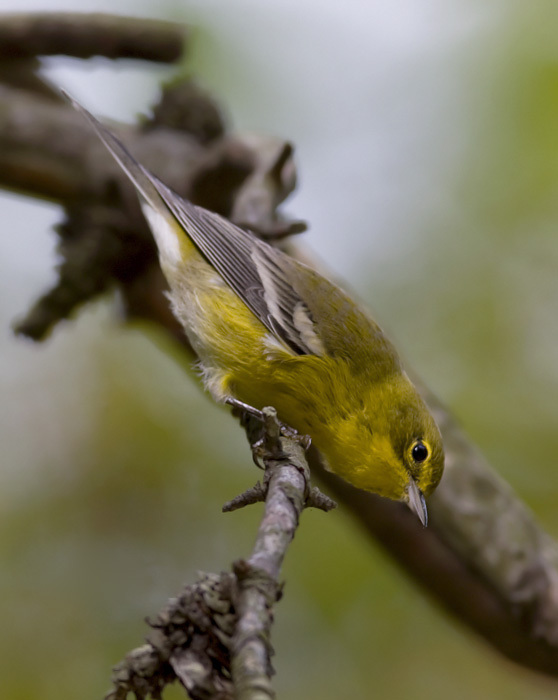 Below three: A fairly bright Pine Warbler in Charles Co., Maryland (9/20/2008). 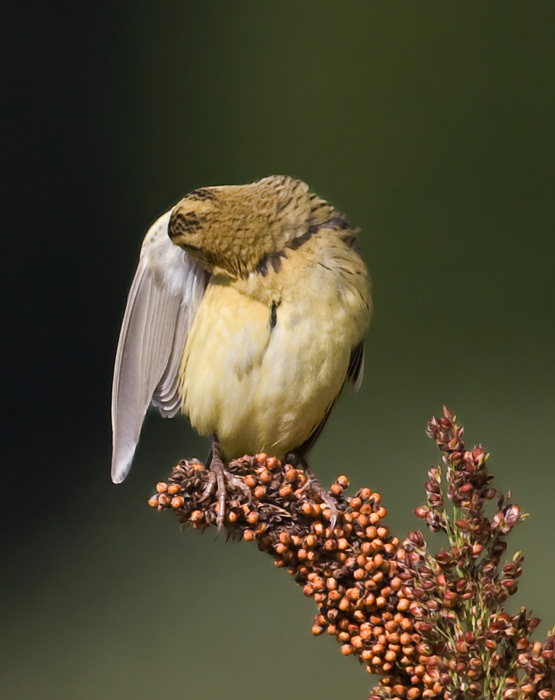 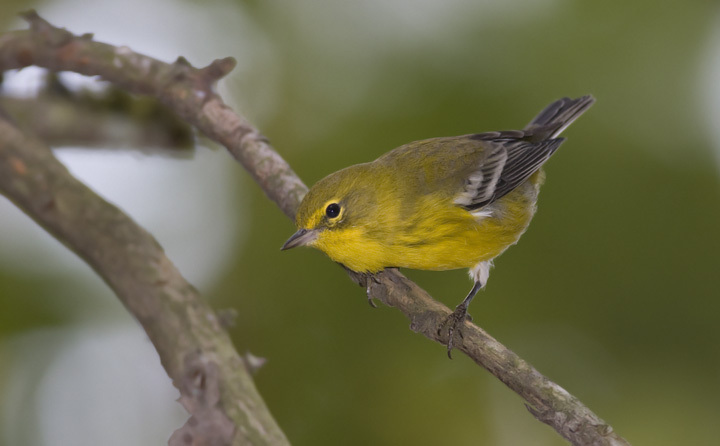 Below: A Pine Warbler on the drab extreme in Caroline Co., Maryland (9/21/2008). 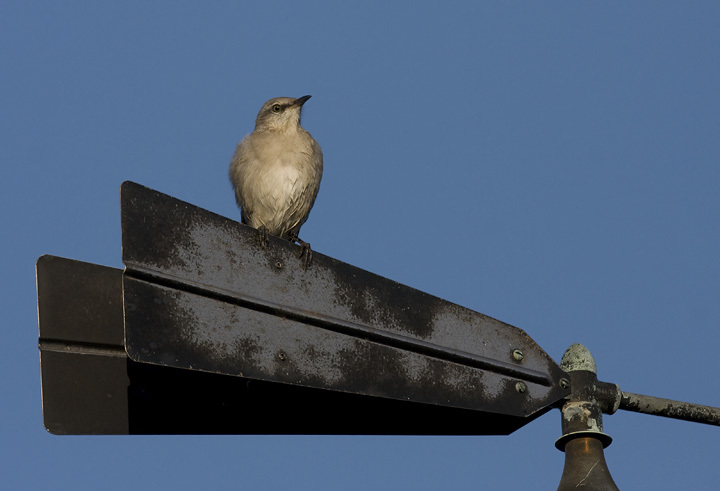 Below: A Northern Mockingbird checking the weather at Black Walnut Point, Maryland (9/21/2008). 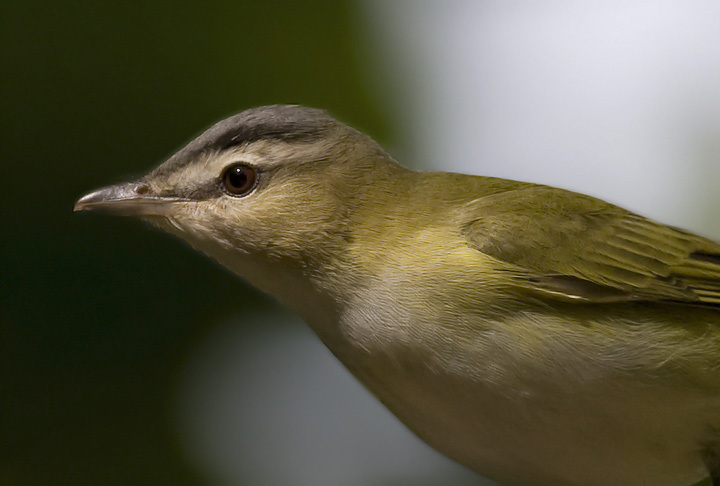 Below: A Bay-breasted Warbler near Black Walnut Point, Maryland (9/21/2008). 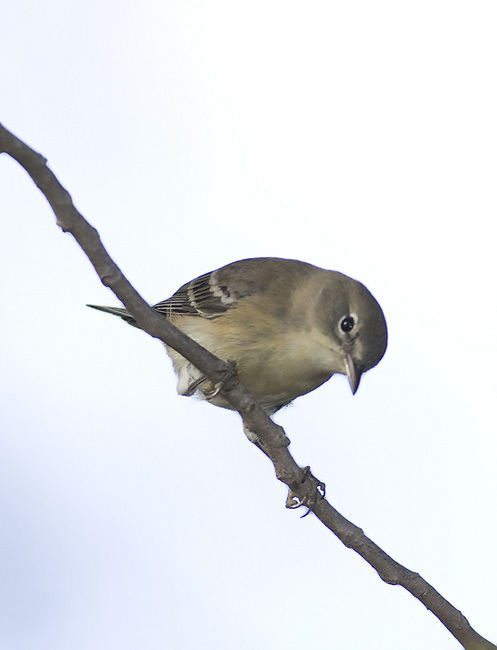 Below: A Red-eyed Vireo near Black Walnut Point, Maryland (9/21/2008). 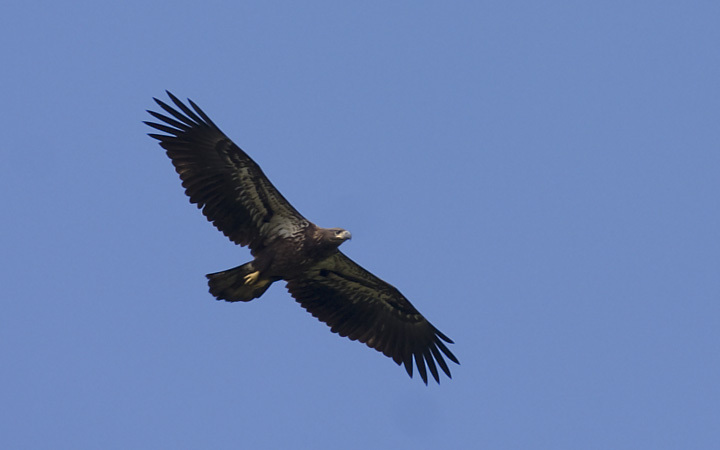 Below: A juvenile Bald Eagle soars over Pickering Creek, Talbot Co., Maryland (9/21/2008). 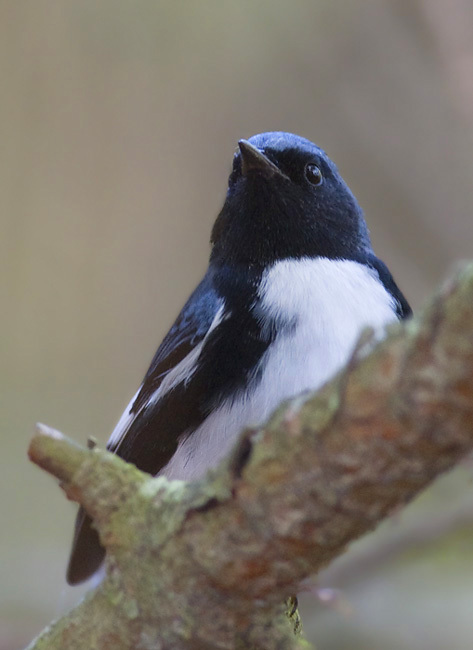 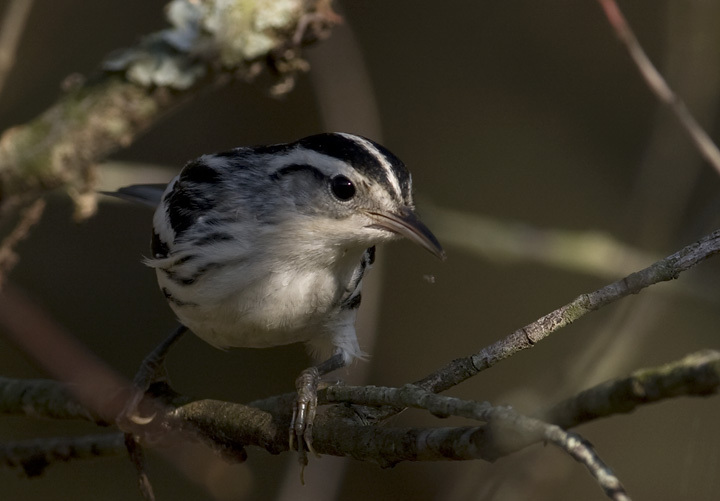 Below: A Black-and-white Warbler forages along a wooded edge in Idyllwild, Caroline Co., Maryland (9/21/2008). 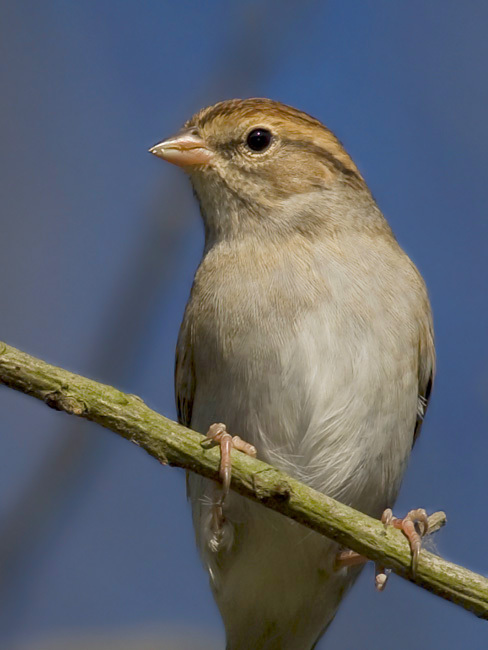 Below: A Chipping Sparrow in Caroline Co., Maryland (9/21/2008). 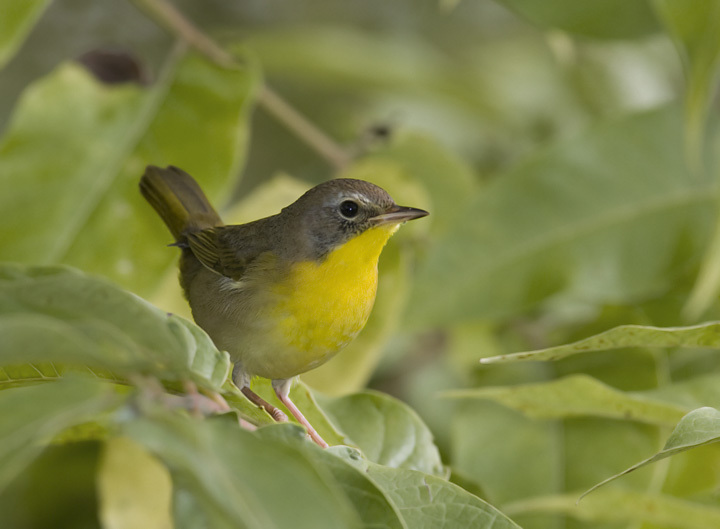 Below: A hatch-year male Common Yellowthroat in Charles Co., Maryland (9/20/2008). 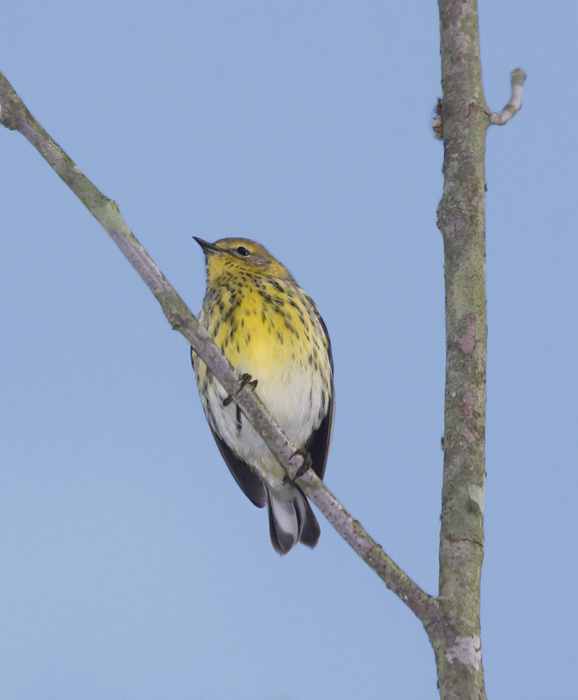 Below: A Cape May Warbler found along the edge of Jug Bay, Prince George's Co., Maryland (9/20/2008). 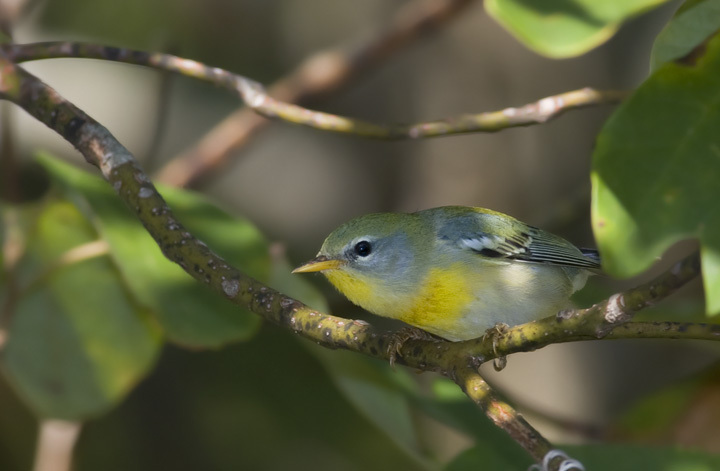 Below: A Northern Parula in Caroline Co., Maryland (9/21/2008). 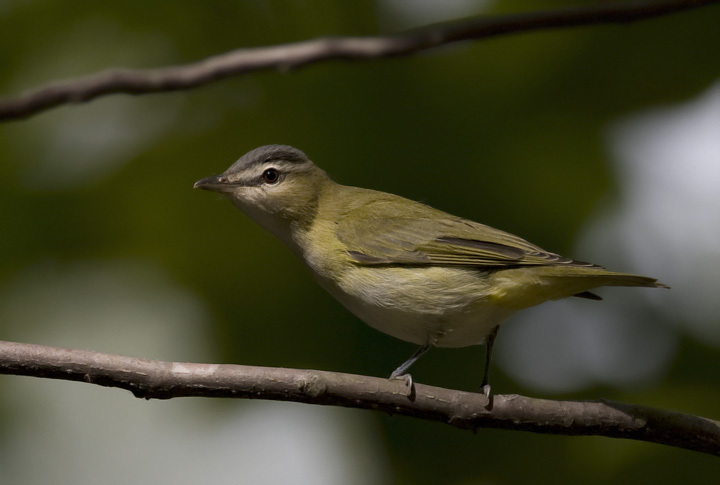 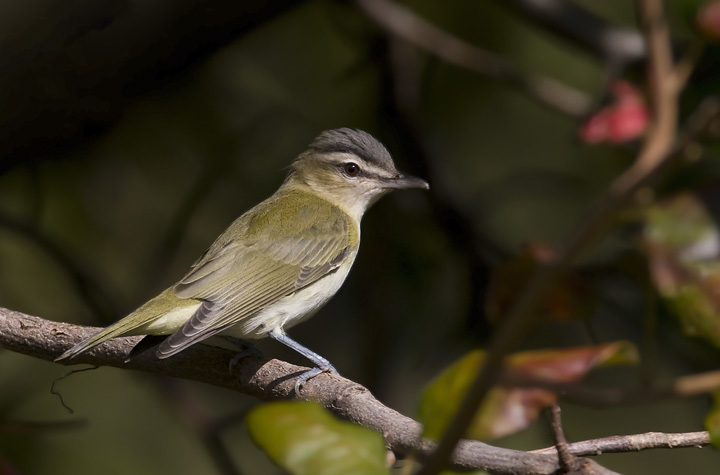 Below: A Red-eyed Vireo in Charles Co., Maryland (9/20/2008).